Our elegant decor, luxury hotel rooms, award-winning dining, and nonstop entertainment create an exciting experience for the senses. 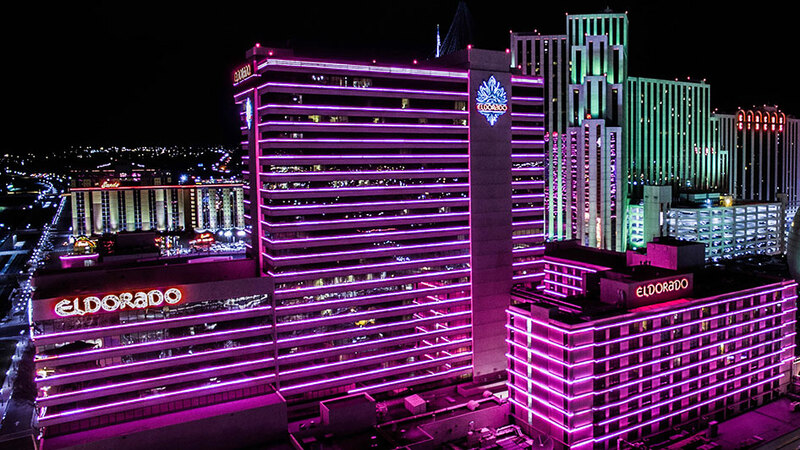 We proudly offer guests a variety of accommodation levels to suit every taste, style and budget, including our luxurious Spa Tower – the premier all-Suite Tower in Reno. 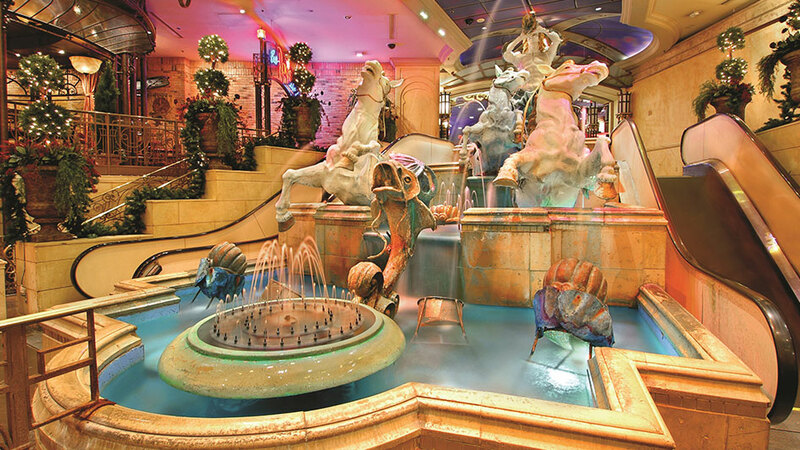 Unparalleled casino action is dealt with the utmost personal service in our stylish Reno casino. 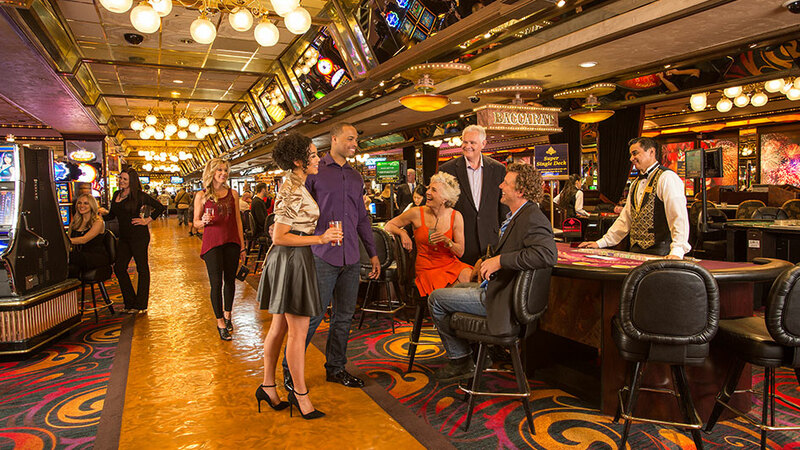 Our 81,000 square foot casino floor offers unlimited 24-hour entertainment featuring a variety of slots, table games, and a Race & Sports Book, so you’ll find all your favorite diversions close at hand. Whether your stay is for pleasure, business, adventure or relaxation, the Eldorado Hotel Casino will treat you to an experience that is truly memorable in our exceptional guest rooms and Reno hotel suites. No one takes more pride in meetings and special events than the Eldorado Resort Casino. 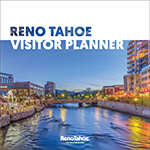 Our family owned and operated resort and casino will make your meeting in Reno one of the best decisions you have made all year and for years to come. The Eldorado Resort Casino is a rare mix of an upscale atmosphere with a relaxed vibe; boasting nine award-winning restaurants, unlimited nightlife, a Broadway-style showroom, luxurious accommodations and dynamic casino action. With over 12,000 square feet of flexible meeting space just minutes from your room, the Eldorado offers Reno’s most convenient and intimate meeting options. 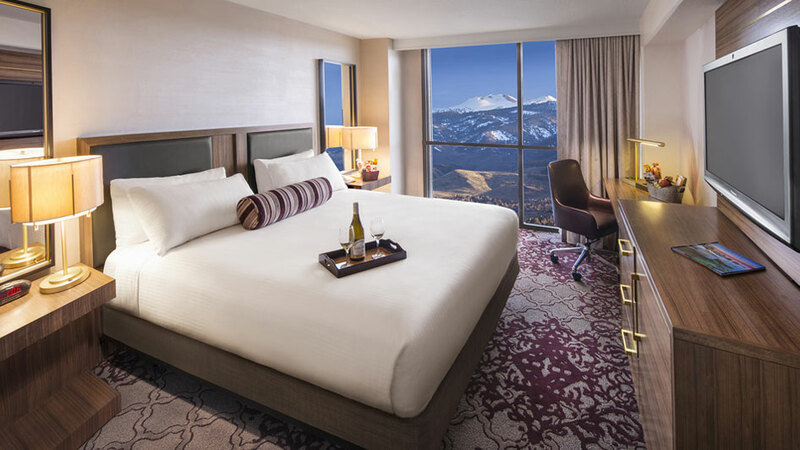 Our unique venues include an elegant ballroom, flexible breakout rooms and three state-of-the-art boardrooms; including our Panoramic Boardroom located on the 25th floor – offering unsurpassed views of the Sierra Mountains.